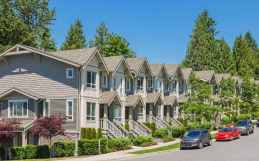 As winter ends and the warm, sunny spring weather starts, homeowners are looking for new and affordable ways to give their homes a little update for the new season. The great news is that sometimes, the smallest updates make the biggest impact! 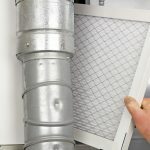 Try some of these tricks to make your home refreshed for the spring. Your entryway is the first thing people see when they come to your house, so make statement! There are a couple of ways to do this. 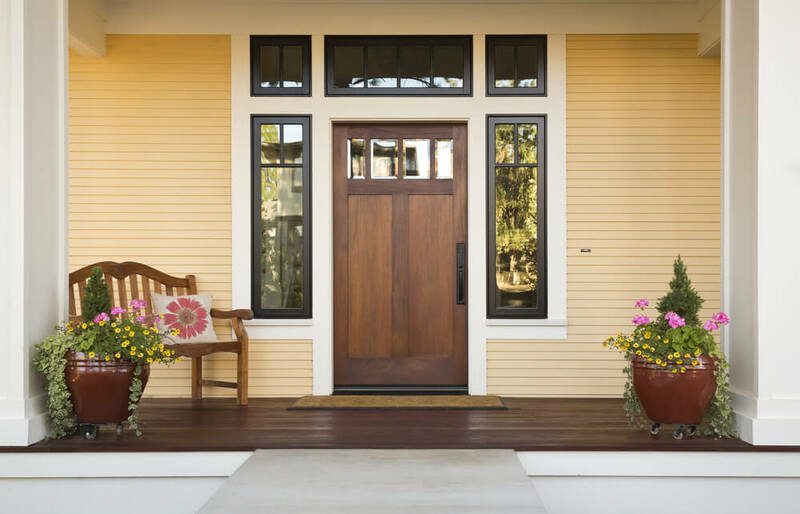 First, try giving your front door a fresh coat of paint. If you’re really feeling like a change, consider brightening it up with a statement colour. Add some flower pots to either side to add a pop of greenery. You can also replace your house numbers if they’re looking a little worn or dated, and install some beautiful new outdoor lighting to make your home more inviting after dark. 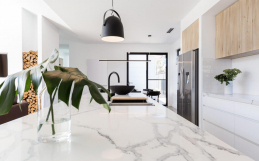 If you want to give your kitchen an upgrade but don’t want to go all-out on a full remodel, try updating some of the smaller aspects of your kitchen instead. Installing a beautiful new backsplash can really change the look of your kitchen. Choose something simple but elegant for a really timeless look. While you’re at it, replace all of the knobs and handles on your kitchen cabinets – you’d be surprised at what a big difference this small change can make! Replacing your light fixtures can have a huge impact on your home, especially if you’ve had the same, boring fixtures since the day you moved in. Replace the lighting over your dining table with a really great statement piece to make the space feel more special. Replace your lampshades in your bedroom and living room for a quick and easy update. And consider pot lighting and pendant lights in your bathroom and kitchen if these spaces need to be brightened up. Deck season is almost here! 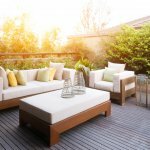 So take some time to bring your deck and outdoor space back to live. Even a quick wash with a power washer can make the most weather-beaten decks look almost like new again. Add a protective coat of stain to your deck boards to give it a great finish and protect it from future damage. 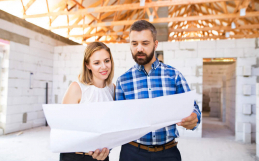 If you’re looking for some larger-scale upgrades that can increase your home’s value, check out this blog from Dan Clayton, custom home builder in Guelph.